Your going to LOVE our LIVE LEADS! 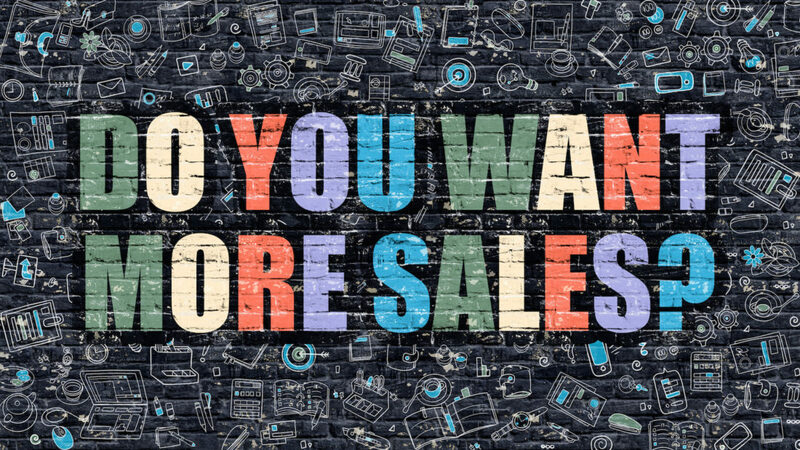 Increase your sales today with iMover Leads! Auto Transport Leads that Lead to a Successful Future! We are online marketing experts, that focus 100% on generating high quality auto transport leads. We are the industries premiere lead provider. Get ready to start closing more deals! The online marketing team at iMover Leads knows the exact formula for generating hot real time leads. We are the experts in web marketing, and our leads are of the highest quality. 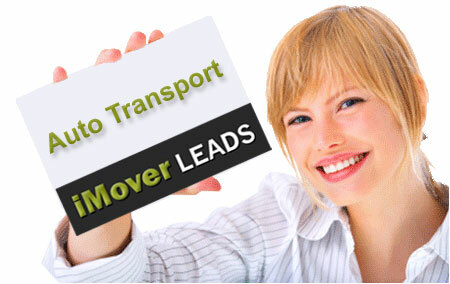 You will receive instant, high quality, fresh transport leads you can close. Find out why the industries top auto transport brokers are buying our leads. We'll help you book more orders, and take your company to the next level. Join our network of brokers and immediately start receiving leads you can grow your business with. Receive as little as 15 leads per day up to 165. Unlock your future, start receiving leads today! With the industries highest conversion rates, increased rates of return, what are you waiting for? Would you like to start receiving leads? Get in Touch Sign-Up Now! Increase your sales, and take your auto transport business to the next level with these helpful tips to grow your business. 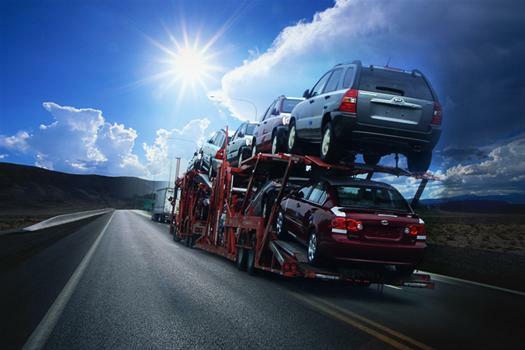 Looking for tips on how to increase your Auto Transport Brokerage sales? Look no further, we will give you 10 tips on how to turn your leads into sales! 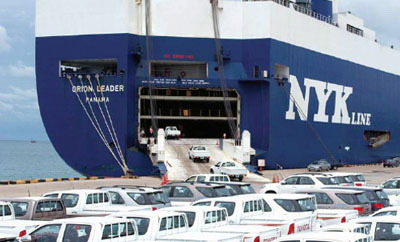 Make more money with your auto transport business by learning how to ship a car overseas to Hawaii, Guam, Alaska and Puerto Rico. It's really that simple! Haul Away has been doing business with Cristy & iMover Leads for close to 4 yrs now. They helped my business grow tremendously over the years. 5 Star leads from a 5 Star company. Thumbs way up! Thank you! "I must say Cristy at iMover Leads has been amazing, so professional and never a issue. I'm thankful and grateful to have the opportunity to have built such a great business relationship up over the years, to be exact 4, and many more to come. Thank you Cristy for all your help, and support, you’ve been amazing!" "I have purchased auto transport leads from iMover Leads since opening my business. That was three years ago. Yes, I have tried other lead providers while continuing to work with Cristy. Not one of the other providers can match the honesty, professionalism and service I receive from Cristy and iMover Leads." “I’ve been very happy with iMover leads since switching to them from another lead provider earlier this year. Cristy is always eager to help with any questions I have and is very accommodating." "High quality leads, excellent customer service and flexible payment plans. Plus, the upbeat support staff is always ready to go the extra mile to make your life a little easier."